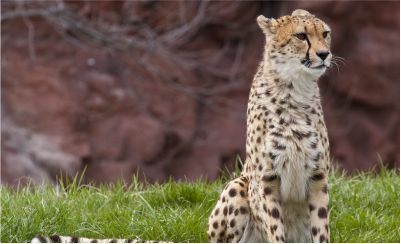 A 13-day tour that takes you to all the highlights of northern Tanzania. The tour starts in Arusha from where you will travel to Tarangire National Park where you will have your first game drives. 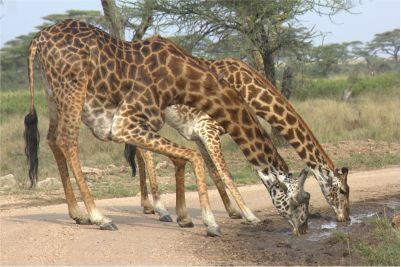 This is one of the largest National Game Parks of Tanzania. 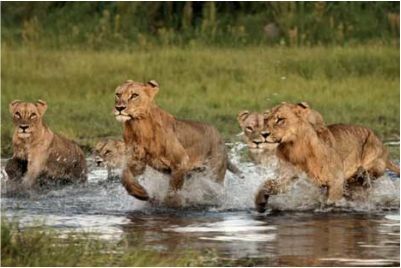 After Tarangire you will visit Lake Manyara and Lake Eyasi. Lake Manyara can be described as the hidden gem of Tanzania and if you are lucky you can spot a tree climbing lion! 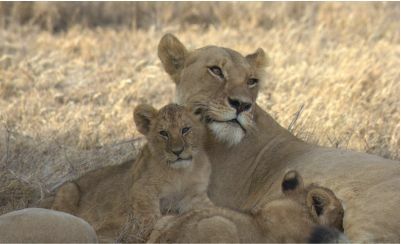 The tour continuous to the enormous Ngorongoro Crater, a wonderful haven for wildlife. 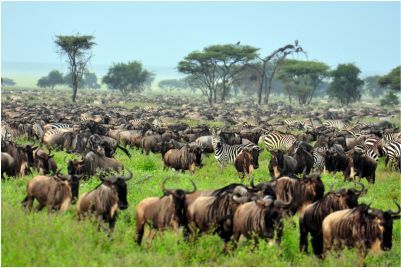 After the crater, it is time for the well-known Serengeti National Park, famous for its annual wildebeest migration. The final stop of the tour is at Lake Nutron and you will bring a visit to a masaai village for some culture. Don't miss out on this epic Northern Tanzania Safari. Book Now! 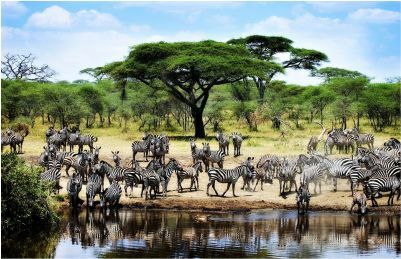 Tarangire National Park, Lake Manyara, Lake Eyasi, Ngorongoro Crater, Serengeti National Park, Lake Natron, Maasai experience. 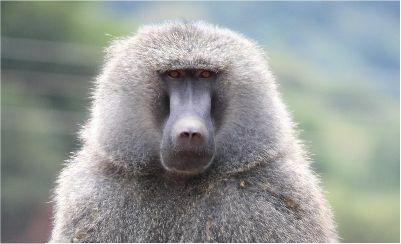 This morning you will travel the short distance to Lake Manyara National Park. 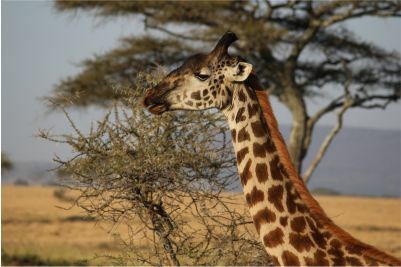 Spend the afternoon on a game drive of this park, described as one of the hidden gems of Tanzania. This park is famous for its tree climbing lions and large herds of elephant (which are not shy to come straight up to the vehicle). 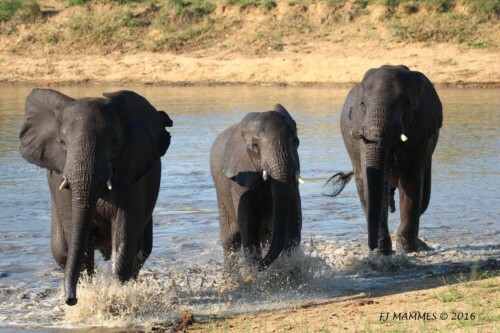 After your game drive travel the short distance to Lake Eyasi. Overnight at Lake Eyasi. This morning you will descend into the Ngorongoro Crater – a wonderful haven for wildlife. 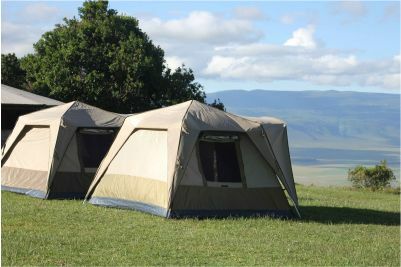 Ngorongoro is unique in that almost all the wildlife lives within the crater walls hence you have the opportunity to find game easily. The crater supports a vast variety of animals, which include herds of wildebeest, zebra, buffalo, eland, warthog, hippo, elephants and the endangered white rhino. 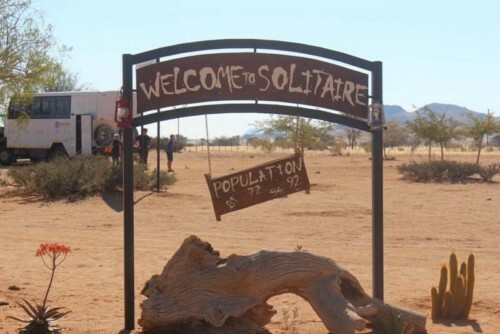 Another big draw card to this picturesque crater, is its dense population of predators, which include lions, hyenas, jackals, cheetahs and occasionally leopard. 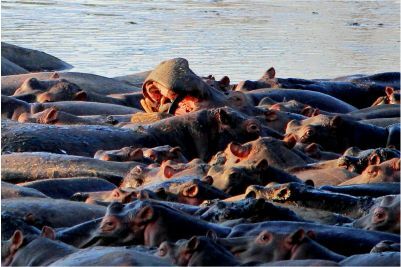 Enjoy a full day game drive including picnic lunch by the hippo pond. Overnight on the rim of the crater. 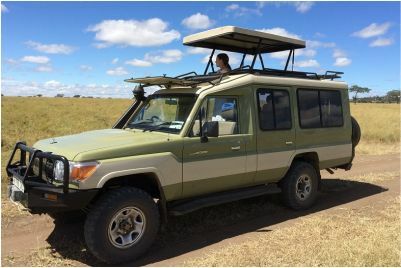 Begin your journey from Ngorongoro to Serengeti. On route, you have the opportunity to stop at Olduvai Gorge (one of the most amazing archeological sites in the world). 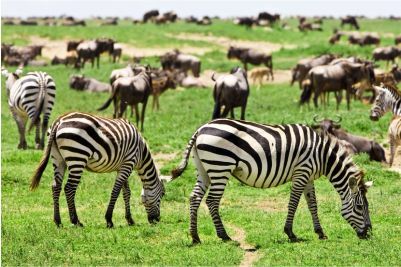 The Serengeti is famed for it’s annual migration where approximately three million wildebeest, zebra & Thompson’s gazelle trek the park in search of fresh grazing. 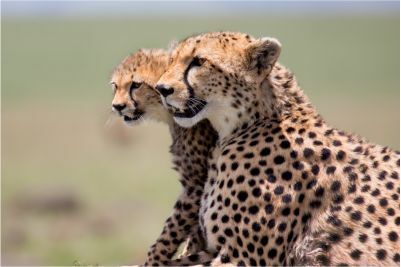 The spectacle of predator versus prey dominates Tanzania’s greatest park and over the huge flat plains you are likely to find lion, cheetah, leopard, hyena and many other predators. 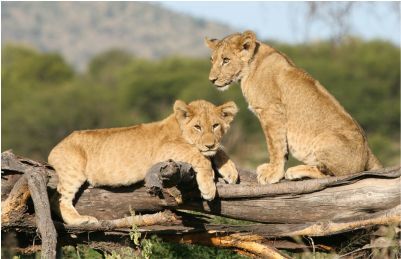 Enjoy an afternoon game drive, then the experience of sleeping in the middle of the Serengeti. 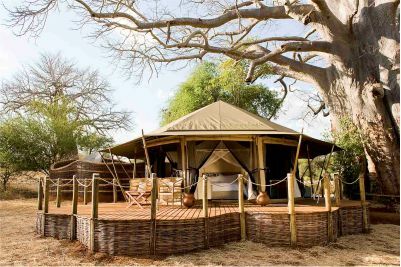 Overnight within Serengeti National Park. This morning journey to Lake Natron. Take a few hours to rest at the campsite before climbing the volcano at night (optional). The climb begins around midnight so you reach the top by sunrise. 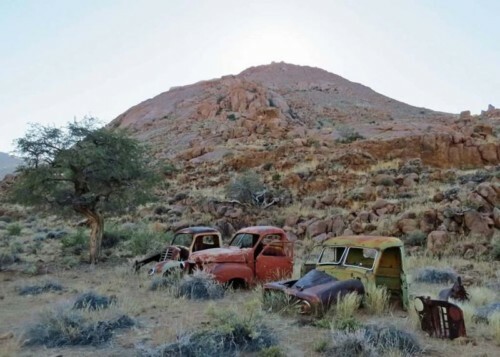 This is a challenging climb with extremely rewarding views once you make it to the top. 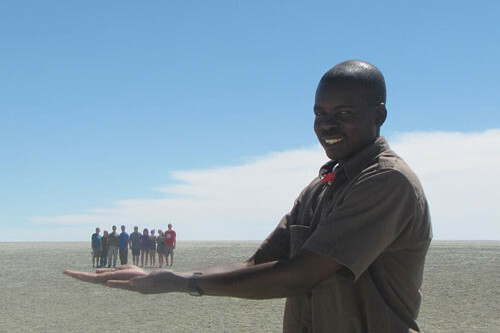 Overnight at Lake Natron. This morning you will drive to a remote Maasai village. Upon arrival, you will be introduced to the village and the afternoon starts with a lesson on their traditional Maasai medicine. Once the Maasai men return from their day with their cattle you will have the chance to milk the cows, help collect firewood and watch the sunset. This evening you will experience a traditional Maasai goat ceremony and watch the Maasai dancing. Overnight camping at the village (please note that there are no shower facilities at the village). 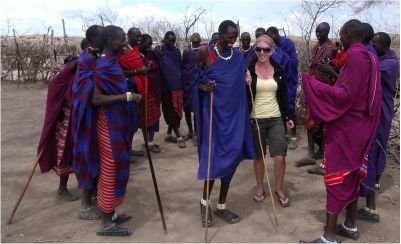 Today you have much more to learn and discover about the Maasai way of life. Take a walk around the area, where the Maasai will show you the plants and ways in which they make local medicine. One last activity for the trip includes the women showing you the art of their jewelry making. The Maasai women learn this from a young age and you will have the opportunity to purchase some of their work. By late morning or early afternoon, commence your drive back to Arusha. Overnight accommodation in Arusha. 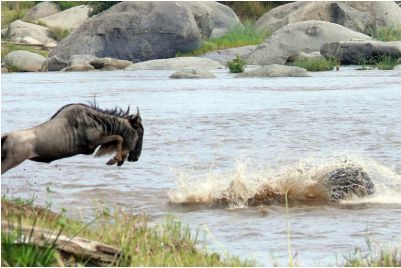 Don’t miss out on this epic Northern Tanzania Safari. Book Now!